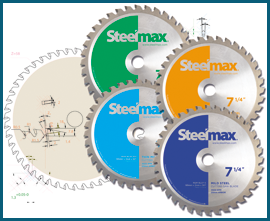 Pick up a Steelmax saw this morning, and it can pay for itself by the end of the day. 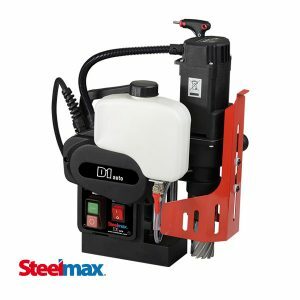 When a saw is engineered to work as efficiently as the Steelmax S14, your purchase pays immediate dividends. 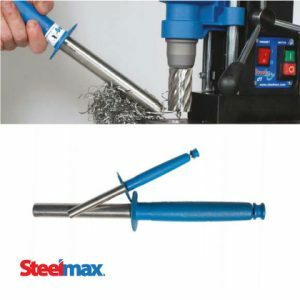 With its precise, fast, clean, burr-free, cool-to-touch cutting, further processing is eliminated, saving you expensive de-burring and further machining. 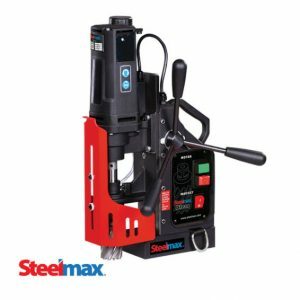 Only Steelmax has a “flip plate” built onto its base that allows the S14 to securely hold round material, pipe and tubing so it doesn’t come loose or turn when being cut – which could damage the material or blade. 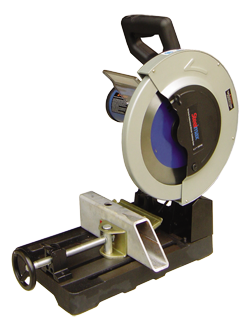 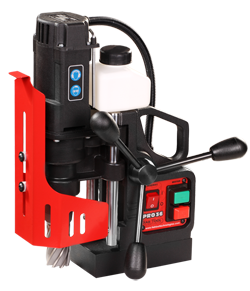 And its exclusive heavy cast iron base reduces vibration to extend blade life and provide more precise cutting.